You had your rules perfectly set. Your categories were looking good, rotations were purring along, things were going nicely. But in recent days, things aren’t rotating quite like they were. Your well-oiled machine is now running like a misfiring jalopy. What could it be? It might be time to analyze your data. First, don’t beat yourself up. It happens to the best of us! Data changes over time when you’ve got music moving in and out. 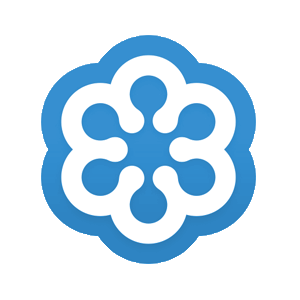 Even something so simple as modifying your coding and cleaning up errant information in fields can alter the overall makeup of your library. A few recent conversations I’ve had with a few MusicMaster users have brought this phenomenon to light, so I thought it would be a good time to point out a feature in MusicMaster you may have forgotten about. One user was having difficulty with gender rules. She’d been having difficulty scheduling her music in the last couple weeks and she noticed certain gold songs were scheduling daily, sometimes twice a day while others were sitting 3-5 days without scheduling. We took a quick look at her rules, which were standard. Two rules she had that didn’t seem to be overly problematic at the time: Her PD had a ‘1 in a row’ rule on Females in place for as long as she could remember, and a ‘Pop’ sound code (30 min separation from itself) that had been implemented in recent months. Notice that there is a dropdown to the right of Gender. 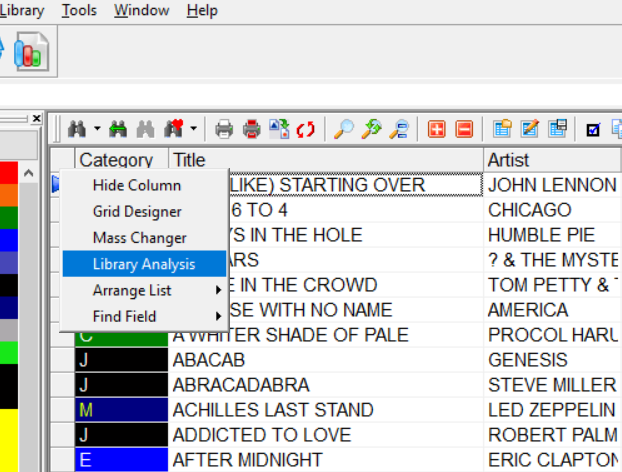 Once you have Library Analysis open, you can use the dropdown to analyze any other field. Since this is an Attribute-Multiple field, we also have a dropdown that allows us to see the individual codes or code groups. With my client, we analyzed her Gender coding as well. We noticed that 42% of her library was female, very similar to our example. That’s a pretty good chunk when you consider the rules in place. She was aware that there was an influx of female artists in recent months but she didn’t have the hard evidence, until now. We also looked at her sound codes, and after some recoding of the library she now had nearly 30% of her library with a Pop sound code. Again, she knew she made the changes but seeing that number staring back at you makes you realize exactly HOW MUCH this sound code had affected the rotations. We talked about the impact that would have on her library. 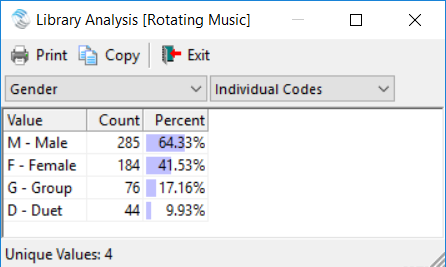 If a female current is placed in the log, you’ve reduced your available music by almost HALF when trying to place a song next to it. If the same song that has already scheduled also has a Pop sound code, you’ve greatly reduced the number of available songs that can be scheduled by those two rules alone! Never mind any of the other rules. She finally had what she needed to go to her PD and revisit their rules. If you have any questions on how to find Library Analysis, how to read the breakdowns or any other application of this process, don’t hesitate to contact your MSC to find out more.